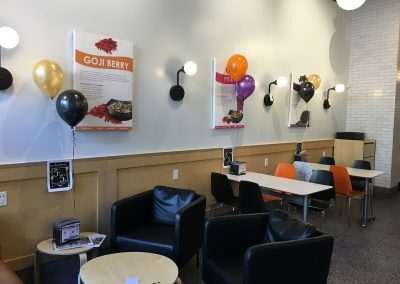 Vitality Bowls Redwood City opened in 2015. 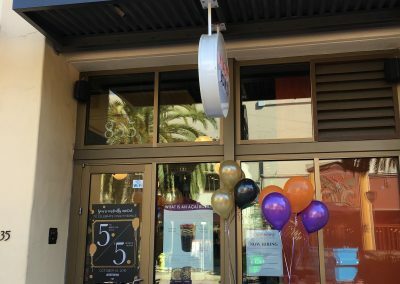 Located on Middlefield Rd., Vitality Bowls Redwood City is in the center of the vibrant downtown area filled with restaurants, retail and entertainment. Redwood City is located approximately 27 miles from San Francisco in the heart of Silicon Valley and is home to a number of high profile tech companies. It also averages more than 250 sunny days a year, making it one of the most desirable climates in the area. 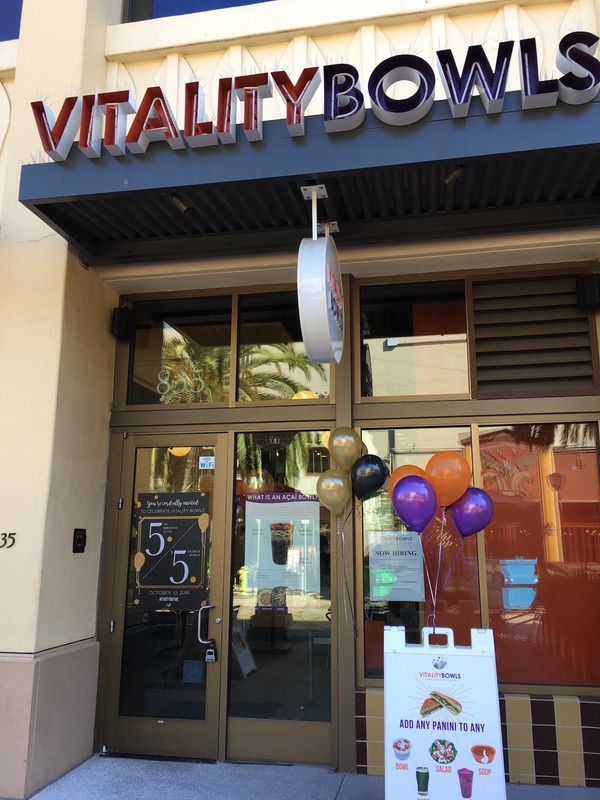 Locals, tech professionals, and visitors alike love stopping by Vitality Bowls Redwood City during work and shopping breaks. 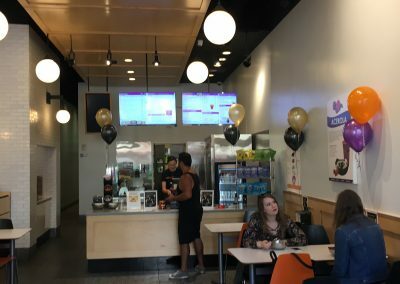 The café, which frequently caters to local companies, offers healthy superfood bowls and smoothies made with acai, graviola, pitaya, acerola and more. 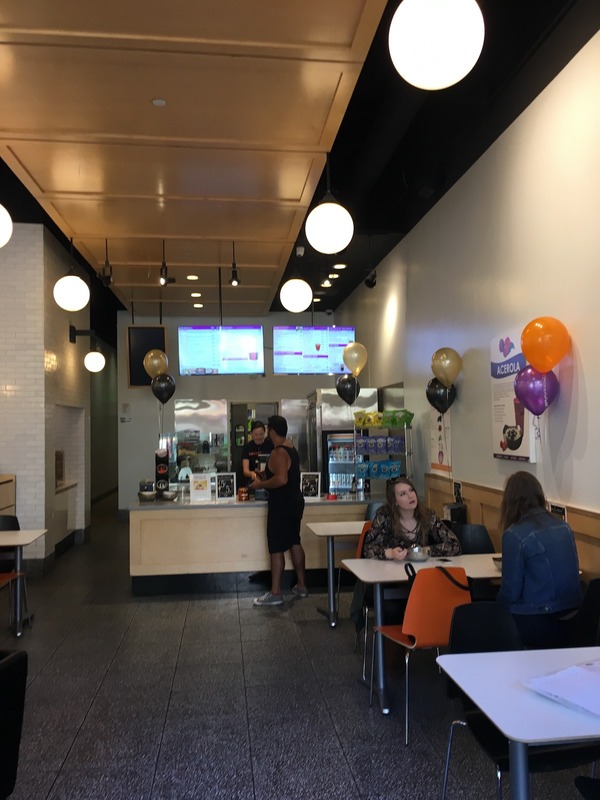 Customers also love the fresh Panini, salads, juices and soups. A local favorite is the Nutty Bowl, a blend of Organic Açai, Almond Milk, Apple Juice, Peanut Butter, Bananas, Strawberries, and Flax Seed; topped with Organic Granola, Bananas, Almonds, and Honey. 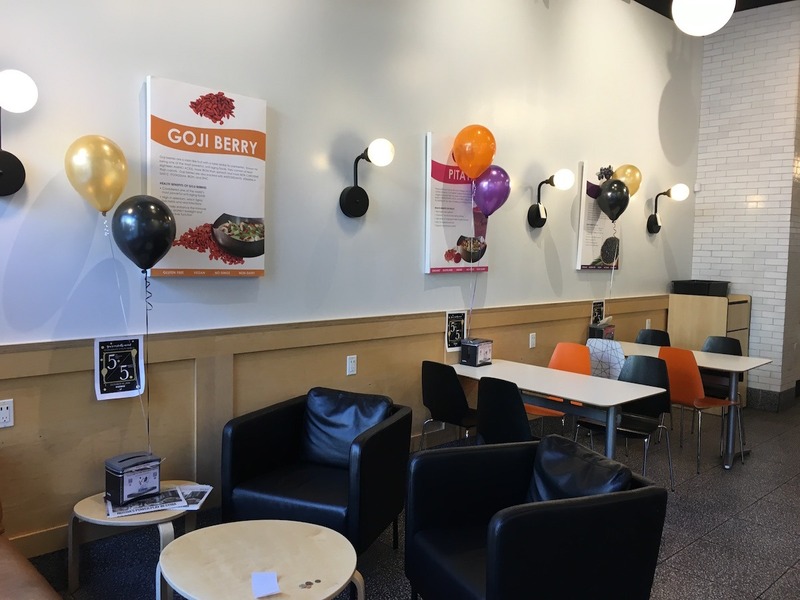 Ambika Nangia, who also owns Vitality Bowls Palo Alto, loves working with a community of people who enjoy integrating healthy foods into their lives. The ingredients Are fresh and delicious. Location is good and service on time !!! !